Fine View Villa is located on the hilltop at Anse Royale on Mahe Island. 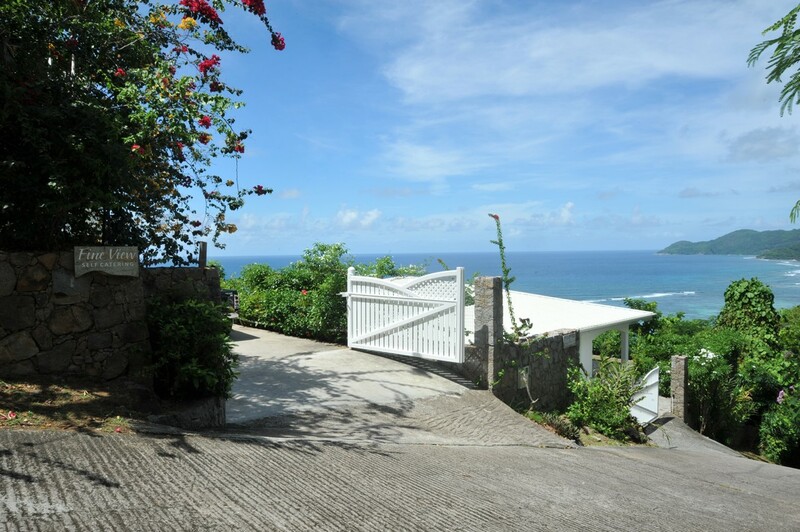 The villa overlooks the picturesque bay of Anse Royale. The Anse Royale beach is a mere 5 minutes walk away from the villa. Shops, banks, market, take-away and restaurants are available within the vicinity of Fine View Villa. © 2017 Fine View Villa. All rights reserved.